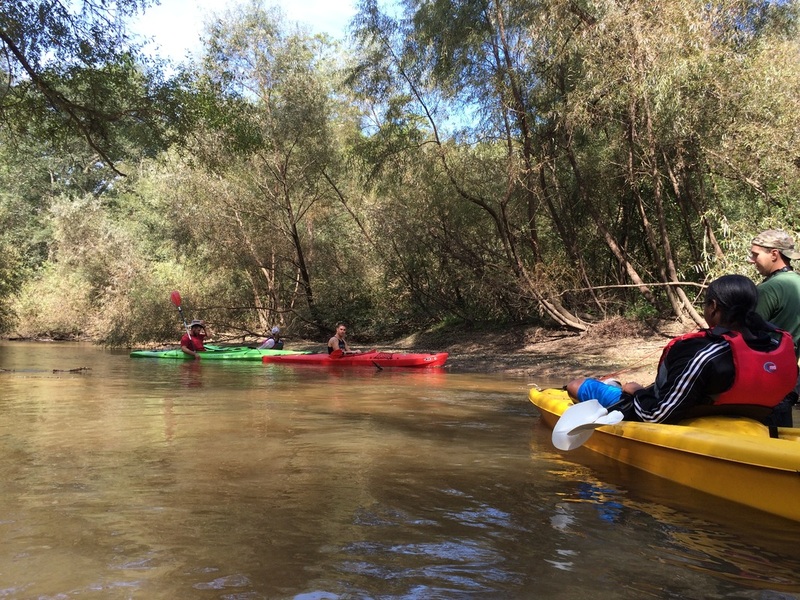 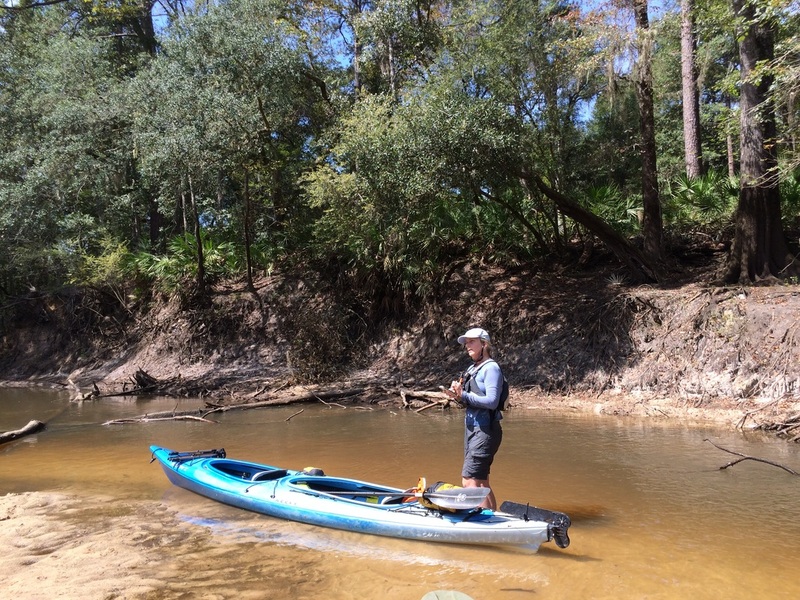 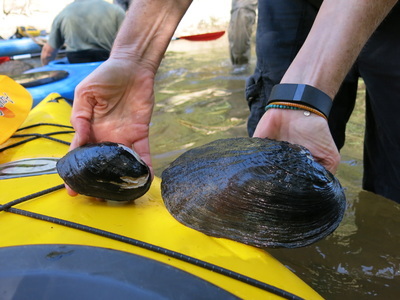 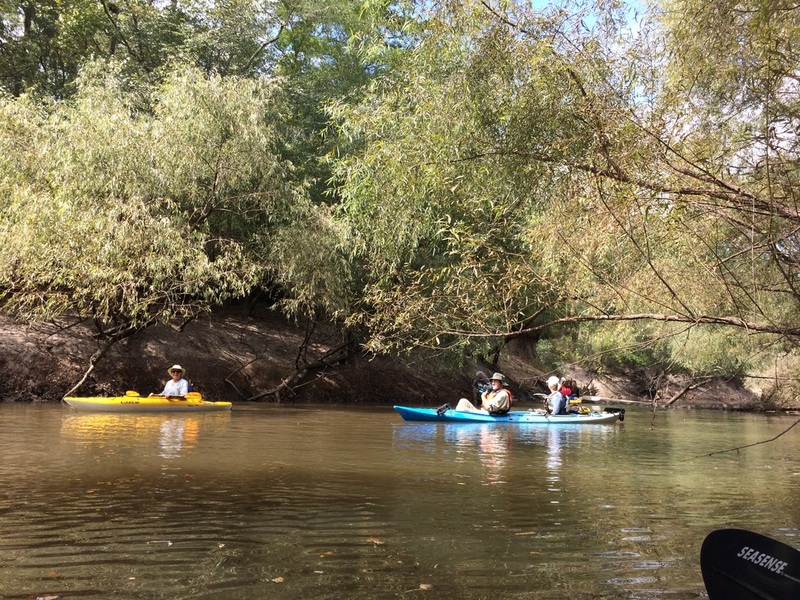 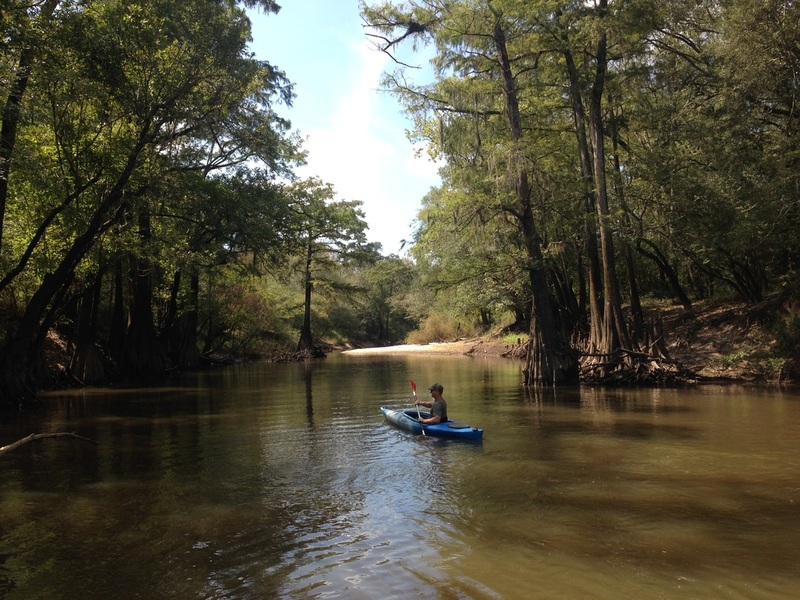 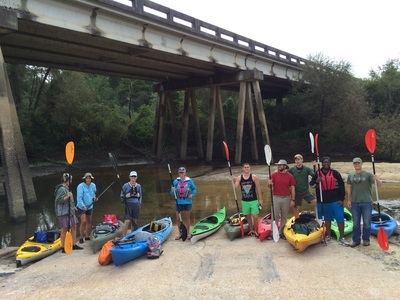 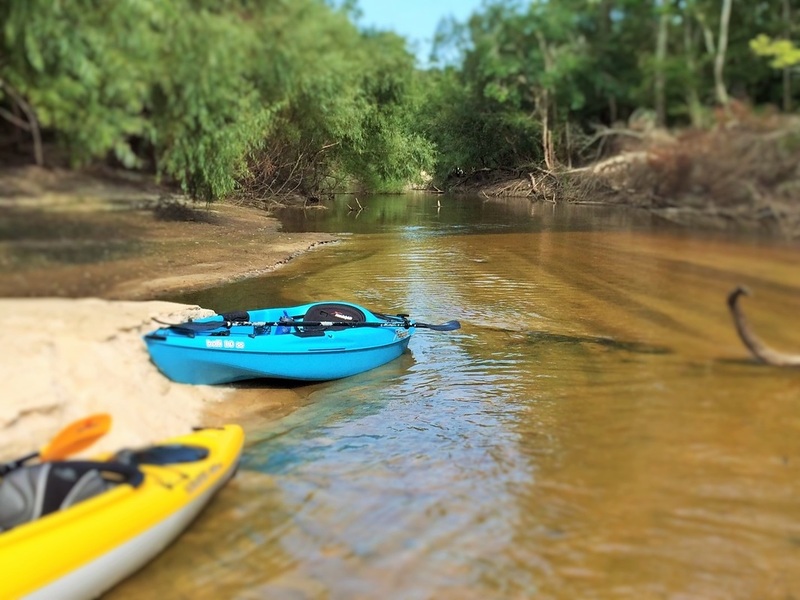 Ochlockonee River Hidden Gem Paddle is taking place in the red hills of Southwest Georgia on November 14th! 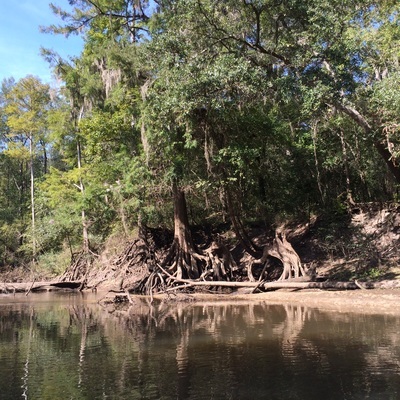 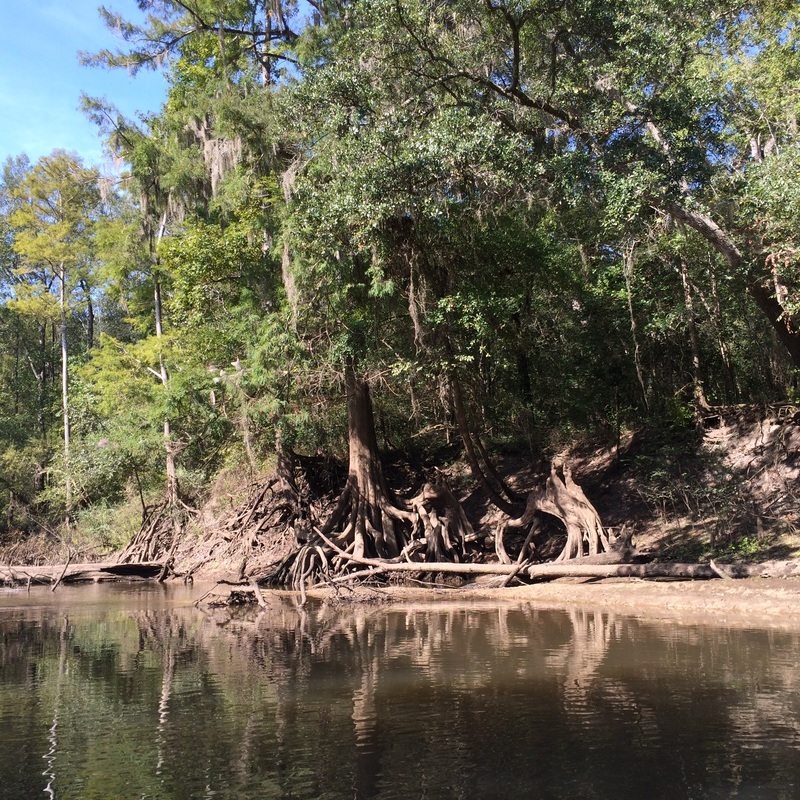 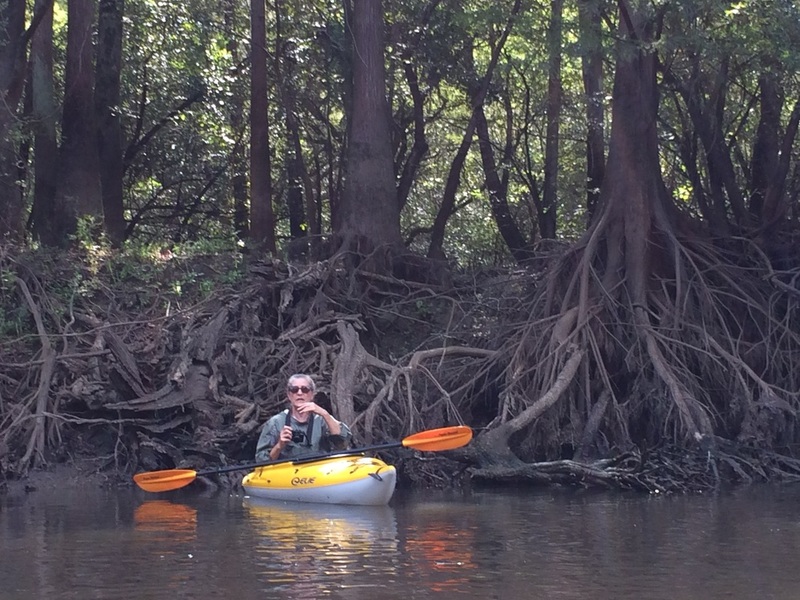 Spend a day exploring the tea-stained waters, cypress knees & rich wildlife diversity of this up and coming Water Trail. 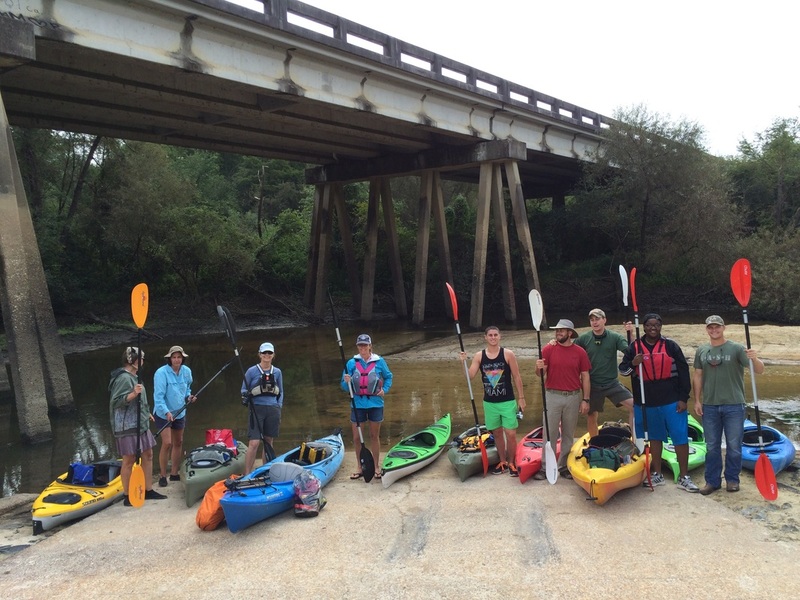 will be a Post Paddle Party and Dinner with silent auction.